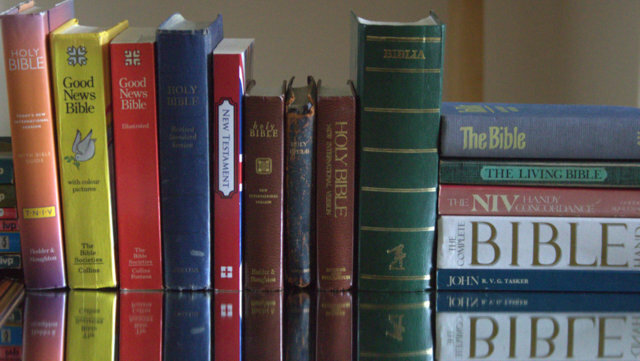 Sunday morning and evening services, mid-week Bibles Studies and Prayer meetings, ladies' group and social events. There's always something going on and we would love for you to join us, even just for a cup of tea on a Friday morning. The Gospel message of Jesus Christ is central to all we do and the Bible is where God explains this. Market Overton Free Church is linked to the Fellowship of Independent Evangelical Churches, who set out beliefs we share. Please get in touch or use our Contact Us page. 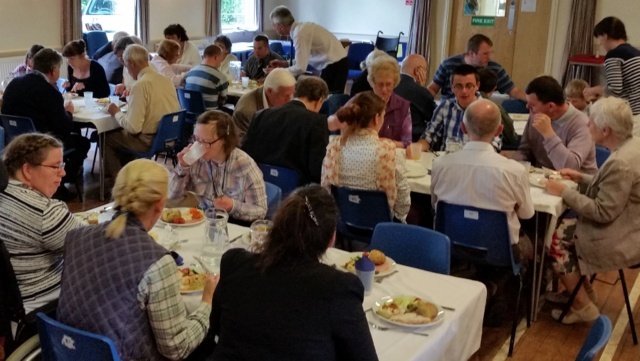 Local Christians in the Rutland area began meeting together in October 1994 before finding a home at Market Overton Village Hall the following September. 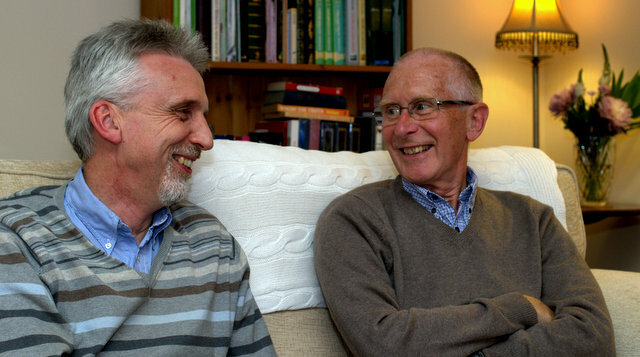 In 1998 four people became the first members and in November 2001 Peter Rush joined as the first Pastor. 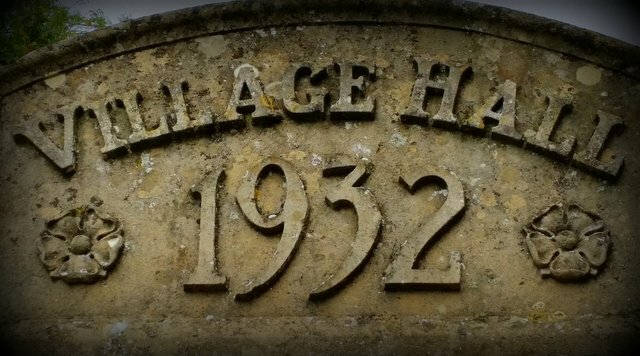 The village hall where we meet on Sunday mornings is a little bit older!